Seaton Spring are pleased to announce that we will be supporting this year’s Sunderland Strollers Pier to Pier race on May 20th. 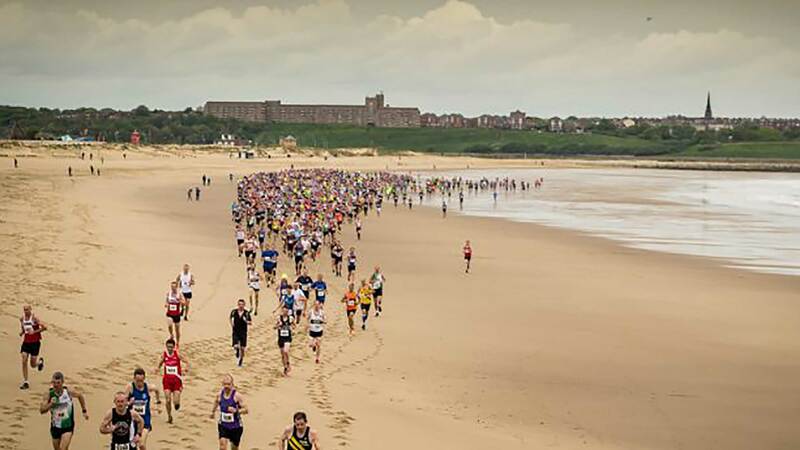 The event, which has already sold out it’s 1,300 places, starts at South Shields Pier with its 11 km route hugging the coastline past Souter Lighthouse before finishing on the beach at Sunderland. At the finish area competitors will be re-hydrated with copious amounts of Seaton Spring’s English rock filtered water drawn from our own 420 foot well which penetrates deep into the limestone aquifer which runs along the eastern side of our region. Seaton Spring hope that all of those competing have a great day and we look forward to a long association with the both the Pier to Pier race and the Sunderland Strollers.